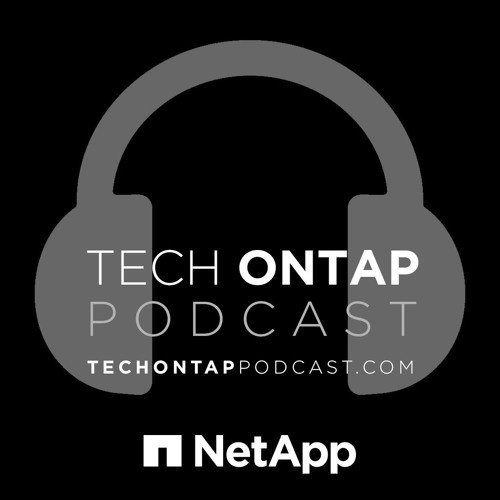 This week on the podcast, we bring in the FabricPool lifeguard, John Lantz, to give us the nuts and bolts behind the new ONTAP 9.2 feature. Also joining us this week is the Senior Vice President of the ONTAP Systems Group, Octavian Tanase, as well as ONTAP Chief Architect, Ravi Kavuri. If you have any questions about FabricPool, reach out to the DL at fabricpool-info@netapp.com.